Love, love, love this new hydrosol from our Ylang Ylang essential oil distiller in Madagascar. 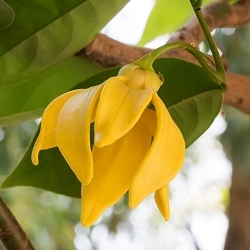 If you are a fan of the sweet heady floral aroma of Ylang Ylang essential oil you will find this hydrosol captivating with its softer more delicate aroma than the essential oil. Use Ylang Ylang hydrosol to mist face for the pure joy of its calming floral aroma, as a facial toner to balance combination and oily skin types, or mist pillows and linens before bedtime for a restful sleep. 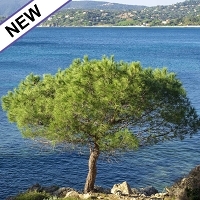 Use in the water phase of formulations for giving a sweet floral aroma. 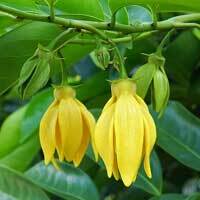 To leave hair smelling divine use Ylang Ylang hydrosol as a rinse or mist onto wet hair and comb through. The shelf life of a hydrosol is generally up to 2 years or longer when properly stored in the refrigerator. 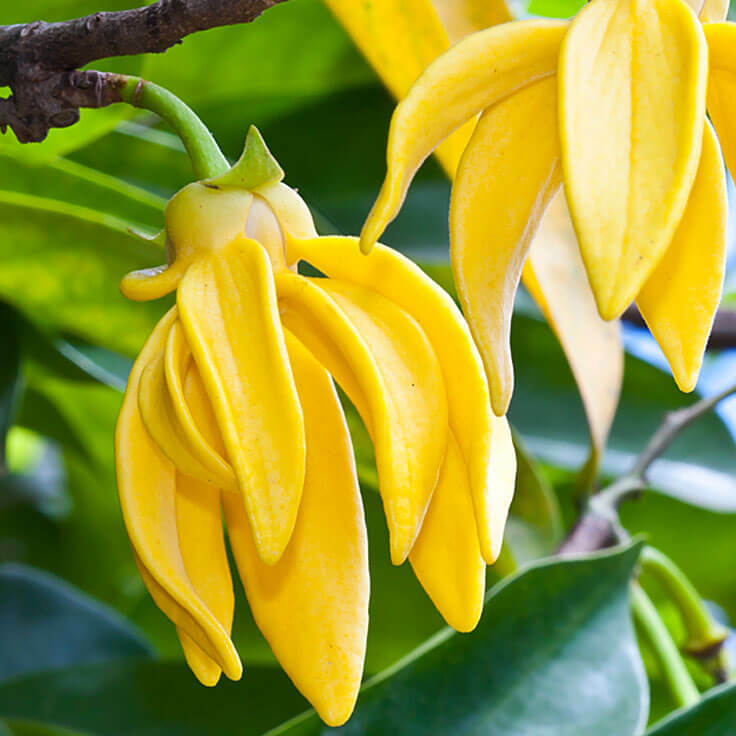 This Ylang Ylang hydrosol does not contain preservatives. 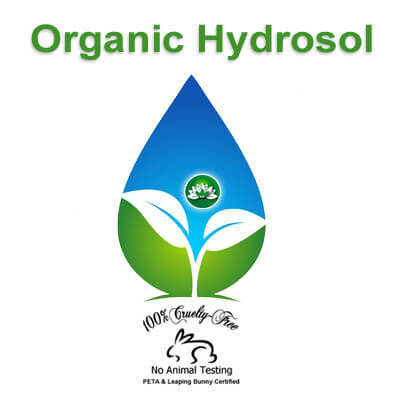 Wonderful hydrosol, the best smelling that is also certified organic. A little goes a long way, this stuff is really potent. Will last a long time.